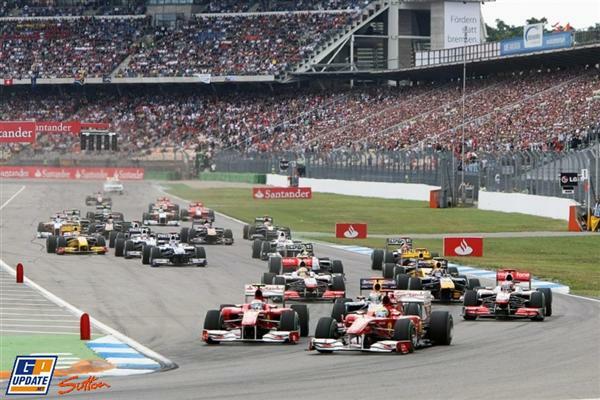 The German Grand Prix is back on the calendar after a short hiatus, this time returning to the Hockenheimring. 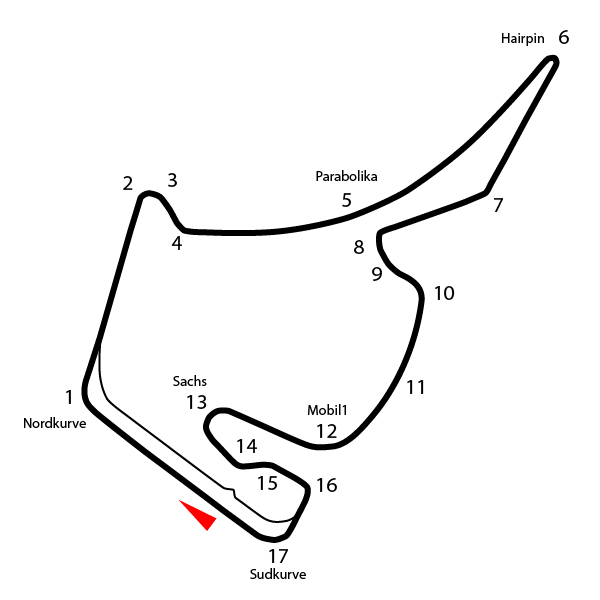 The original 8km circuit built in 1932 was used for motorcycle racing and as a Mercedes and Auto Union test track. It was shortened and sterilized in the 1960's as several drivers lost their lives (the great Jim Clark died at the 1st chicane in 1968 in an F2 car). 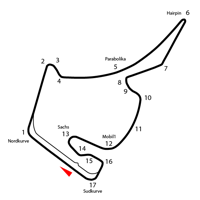 For the 2002 Grand Prix, the track was redesigned to its current Tilke configuration.